DHA is extremely proud and congratulates alum Lukas Svejkovsky on signing a Western Hockey League Standard Player Agreement with the Vancouver Giants for the 2018-2019 campaign. 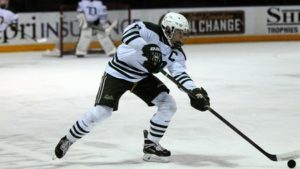 The five-foot-nine forward was drafted by the Giants in the second round, 36th overall, at the 2016 WHL Bantam Draft. 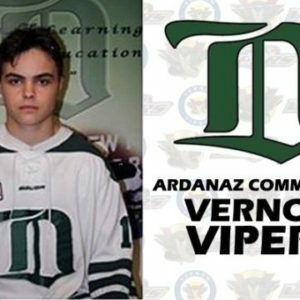 DHA is extremely proud and congratulates Nick Ardanaz on committing to the Vernon Vipers for the 2019-2020 season. Nick will AP with the Vipers for the 2018-2019 season. 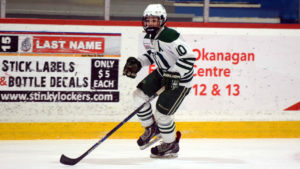 The 2002 born defenseman from Surrey tallied 31 points in 33 games last season with Delta Hockey Academy Elite 15s. DHA is extremely proud and congratulates 5 DHA alumni on cracking the final NHL Central Scouting list. Smith, 18, attended the Delta Hockey Academy during the 2014-15 season, where he led the Bantam Prep Division in scoring with 28 points (9-19-28) in 16 games, while being named the Bantam Prep MVP. Comrie, 18, attended the Delta Hockey Academy during the 2015-16 season, netting 33 points (14-19-33) in 34 games with their CSSHL Championship winning Midget Prep team, while also being named the Midget Prep Top Defenceman award winner. The Edmonton, Alta. product will attend the University of Denver in 2019. Budy, 17, attended the Delta Hockey Academy from 2014 to 2016. 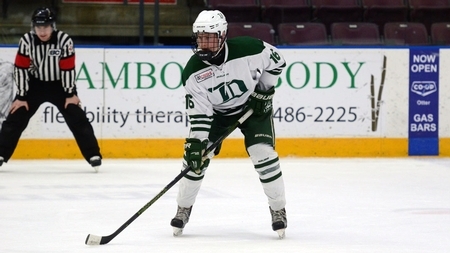 During the 2015-16 season, the Langley, B.C. 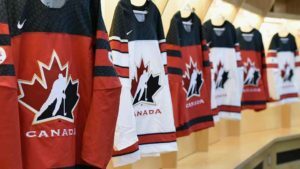 product helped his team capture the CSSHL Midget Prep Championship after collecting 43 points (19-24-43) in 27 games, while being named the Midget Prep Freshman of the Year. Budy will attend the University of Denver in 2018. 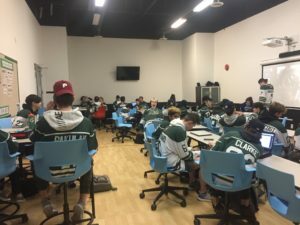 Taylor, 18, attended the Delta Hockey Academy during the 2015-16 season, where he posted the Midget Prep Division’s best goals-against average and save-percentage while capturing the 2016 CSSHL Midget Prep Championship. The Richmond, B.C. product will attend the University of New Hampshire in 2019. Our hearts are heavy for those affected by the tragedy in Saskatchewan. 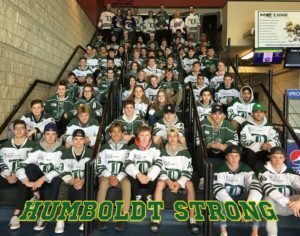 Today our student-athletes wore jerseys in support of #jerseydayforhumboldt. DHA is excited to announce Rick Lanz as their Head Coach for the E15 team for the 2018-2019 campaign. 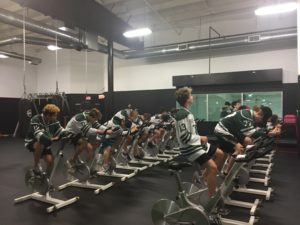 Lanz was the Assistant Coach with DHA’s Bantam Prep Green team for 2017-2018 however his coaching career began in 1994 with Penticton, which was the beginning of his BCHL resume. 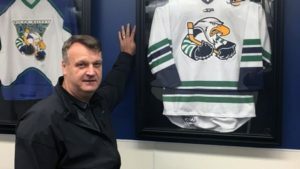 The following year he was behind the bench in Langley before moving on to the Surrey Eagles where he took the team to the RBC Championship game in 1997. 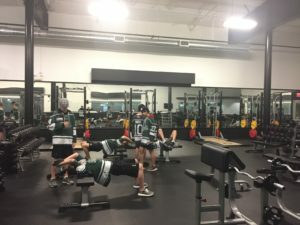 After one season as the head coach with the Western Hockey League’s Tri-City Americans, Lanz returned to the BCHL for eight more seasons which included winning the RBC Championship in 2006 with the Burnaby Express. Prior to coaching, Lanz had an extensive playing career, which included 569 games in the National Hockey League with Vancouver, Toronto and Chicago. After three seasons in the Ontario Hockey League with the Oshawa Generals, Vancouver selected the defenceman seventh overall at the 1980 NHL Draft. Lanz has spent the last several seasons as a scout for the Colorado Avalanche and this past season for the St. Louis Blues.